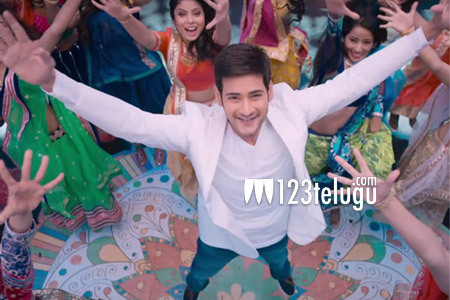 The teaser of Mahesh Babu’s Brahmotsavam was launched earlier today and as soon as the teaser went live, there was a superb response from all over the social networking sites. Mahesh Babu was seen in a stylish yet classy avatar and the teaser confirmed that Brahmotsavam will be a full fledged family entertainer. Directed by Srikanth Addala, this film also has Kajal Agarwal, Samantha and Pranitha as the female leads. The flick is being bankrolled by PVP Cinemas and is slated to hit the screens this summer.